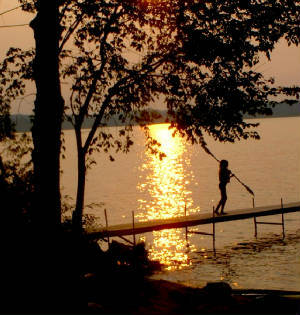 Below is a list of Michigan Cabin Getaways, all with private water frontage. 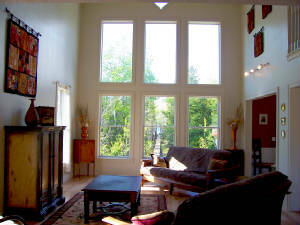 If one of the homes below interests you, just click on the photo to go to the website. There you will find more photos, and an availability calendar. 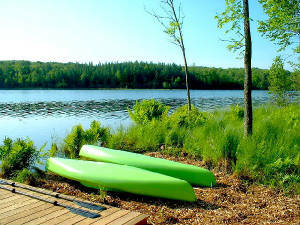 The Landing is located on all-sports Long Lake in Benzie County directly across from the SLEEPING BEAR NATIONAL LAKESHORE. This home has 160' of very private SANDY BEACH frontage, with PONTOON BOAT, KAYAKS, PADDLE BOAT, GAME ROOM, and more! 15 minutes south of Empire, and close to Honor, and Crystal Lake. 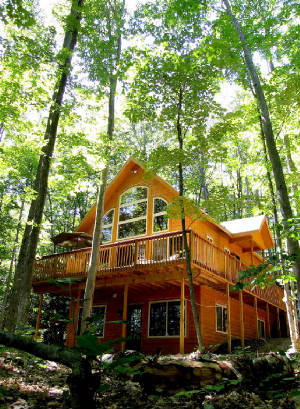 This lodge style home is nestled amidst towering hardwoods, and features fantastic views of Cedar Lake. With PONTOON BOAT, KAYAKS, ROW BOAT, WATER TRAMPOLINE, GAME ROOM, and MORE! 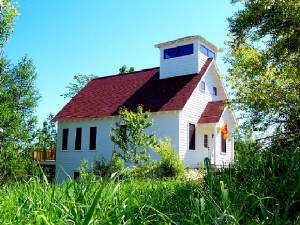 Off the beaten path yet close to Sleeping Bear Dunes, Lake Michigan, Old Mission Peninsula, and downtown Traverse City. The Beach House on all-sports Upper Herring Lake with 80 feet of private SANDY BEACH frontage just 40 feet off the back deck. With PONTOON BOATS, KAYAKS, ROW BOAT, GAME ROOM, and MORE! Minutes south of Frankfort in Benzie county. Close to Lake Michigan, and Sleeping Bear Dunes. 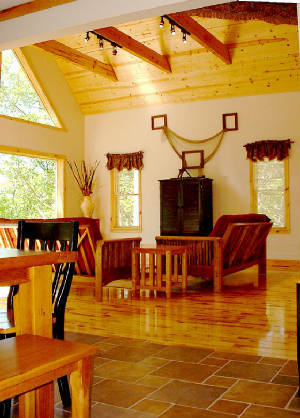 The Farm House Cottage is on all-sports Upper Herring Lake with 140' of private frontage. PONTOON BOAT, KAYAKS, PADDLE BOAT, WATER TRAMPOLINE, GAME ROOM, and MORE! 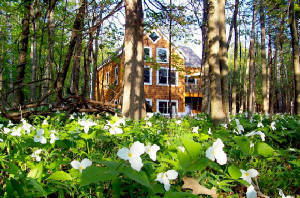 Close to Frankfort, Lake Michigan, Crystal Mountain, Sleeping Bear Dunes! Next door to the Barn Cottage. 4 FLOORS OF FUN! 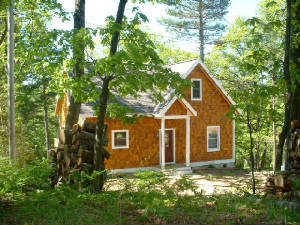 The School House Cottage is on all-sports Upper Herring Lake with 140' of private frontage. Located next door to the Barn Cottage. PONTOON BOAT, KAYAKS, PADDLE BOAT, WATER TRAMPOLINE, and GAME ROOM. 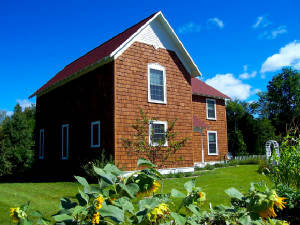 Close to Frankfort, Lake Michigan, Crystal Mountain, and Sleeping Bear Dunes. 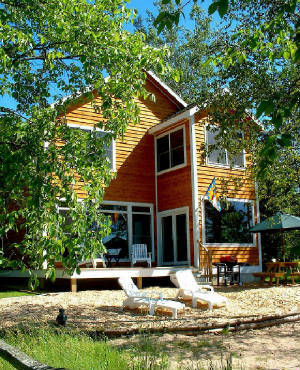 The Surf Cottage on LAKE MICHIGAN! 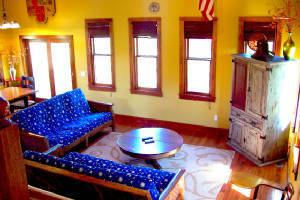 With SANDY BEACH, GAME ROOM, FIREPLACE, SUNSETS, and MORE! Located on the Tunnel of Trees in Harbor Springs, Michigan. 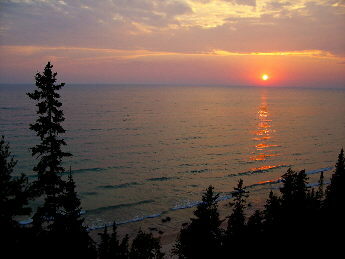 Not far from Petoskey, Cross Village, Inland Waterway, Wilderness State Park, Boyne Highlands, Nubs Nob, and Macinac!